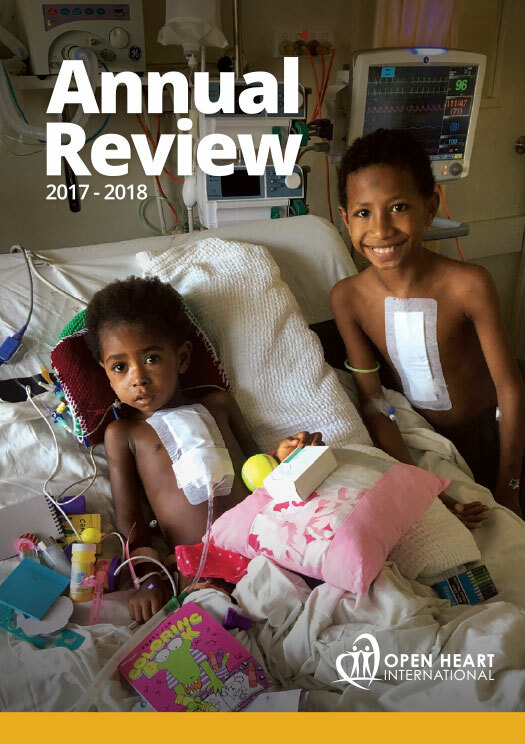 Support Open Heart International by ordering an Entertainment™ Books and Entertainment™ Digital Memberships from us today.20% of the cost of your Membership is given to Open Heart International! For only $70, Entertainment™ Memberships are packed with hundreds of up to 50% off and 2-for-1 offers for the best local restaurants, cafés, attractions, hotel accommodation, travel, and much more! No matter where you are in Australia (or even New Zealand) this is relevant for you! 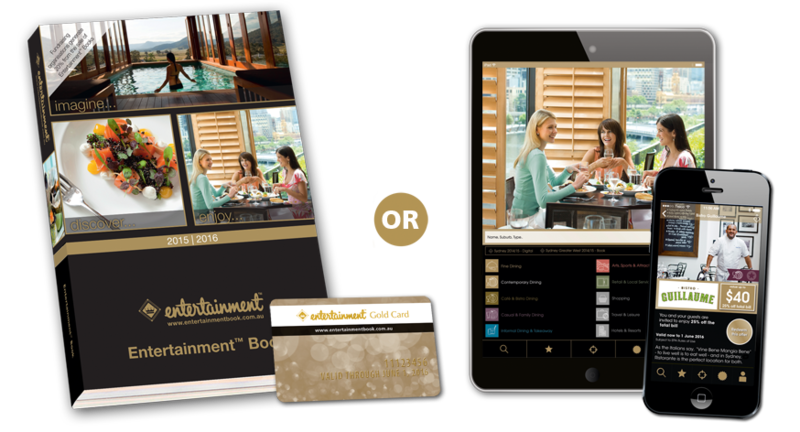 Available as atraditional Entertainment™ Book -or- Digital Membership on your smartphone, your Membership is only a click away and gives you over $20,000 worth of valuable offers valid through to 1 June 2016! 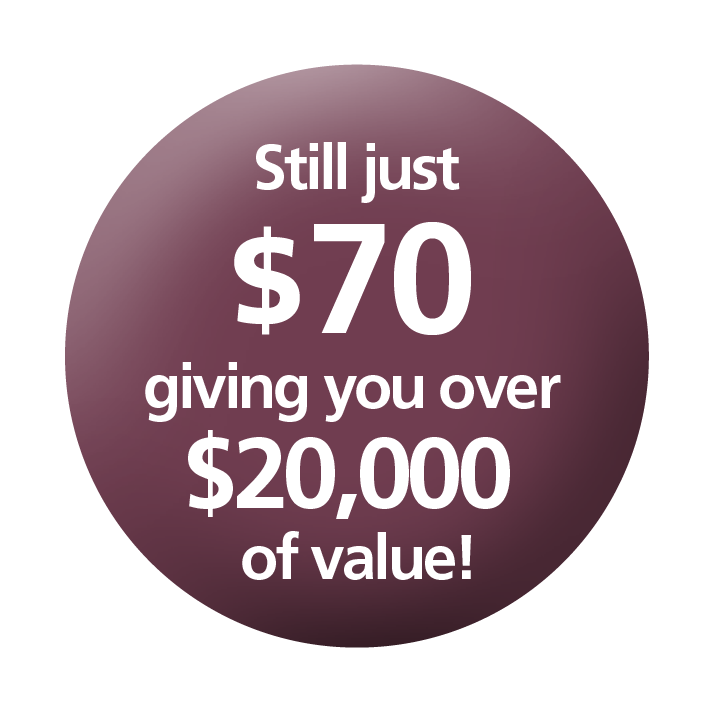 Plus, order either Membership typebefore 27th April 2015,and you’ll receiveover $150worth ofEarly Bird Offerswhich you can use straight away!